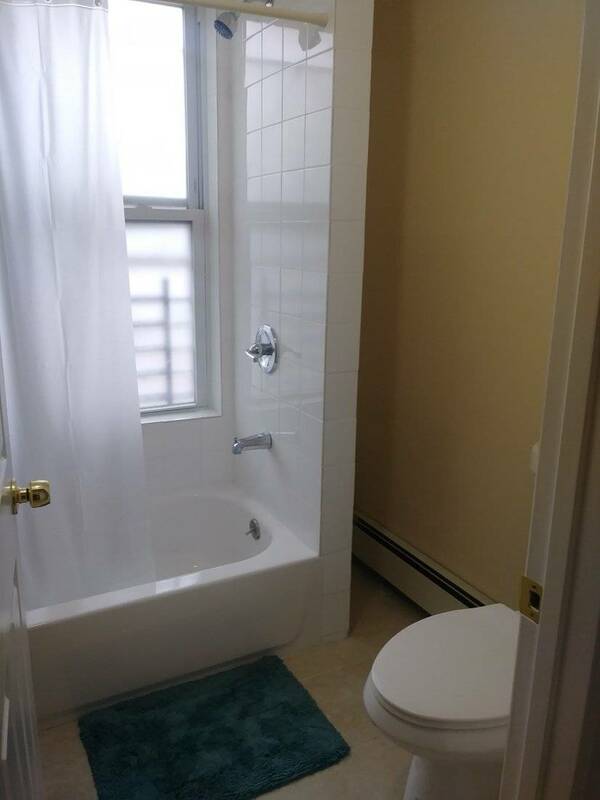 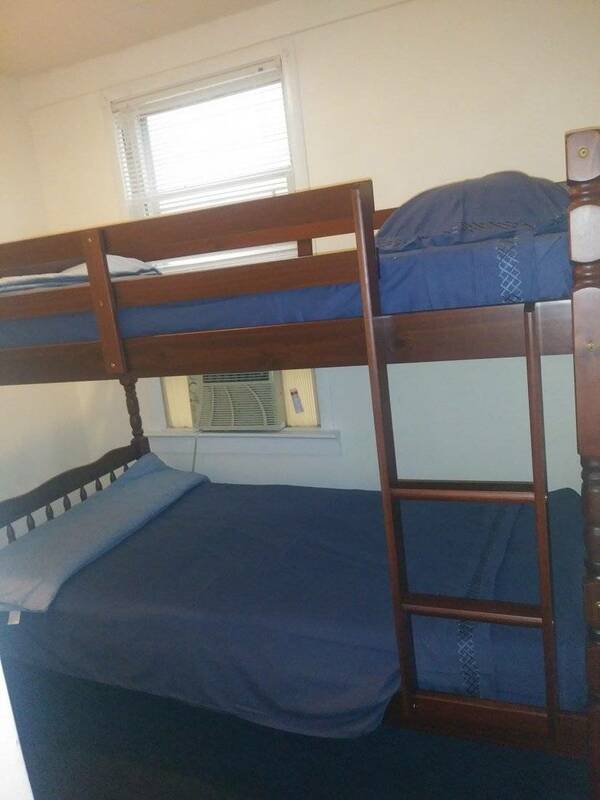 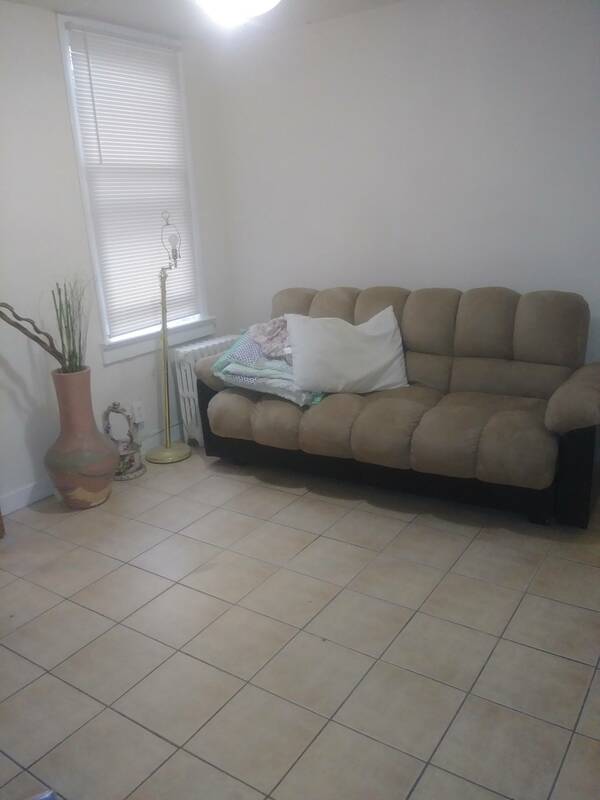 Furnished Two bedroom apartment, 20 minutes commute into New York City 42nd and 8th Avenue. 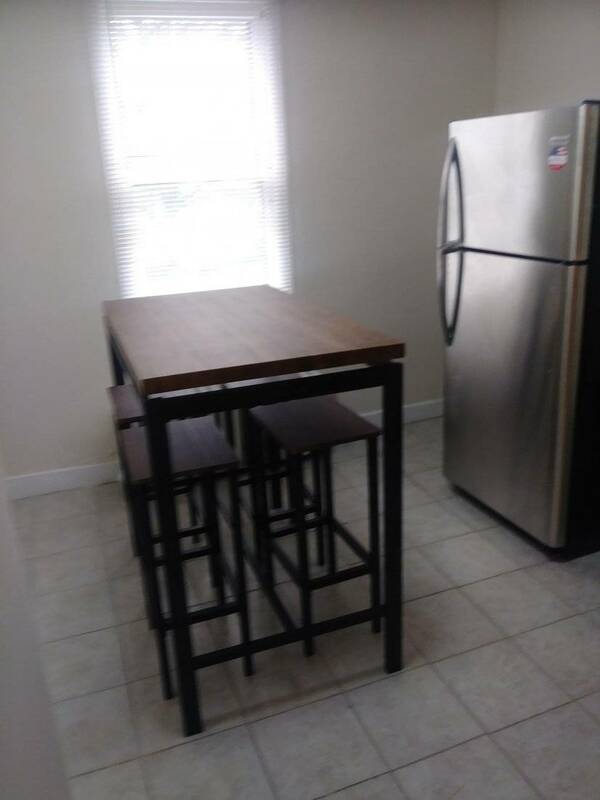 The apartment include full kitchen microwave ,refrigerator, stove. 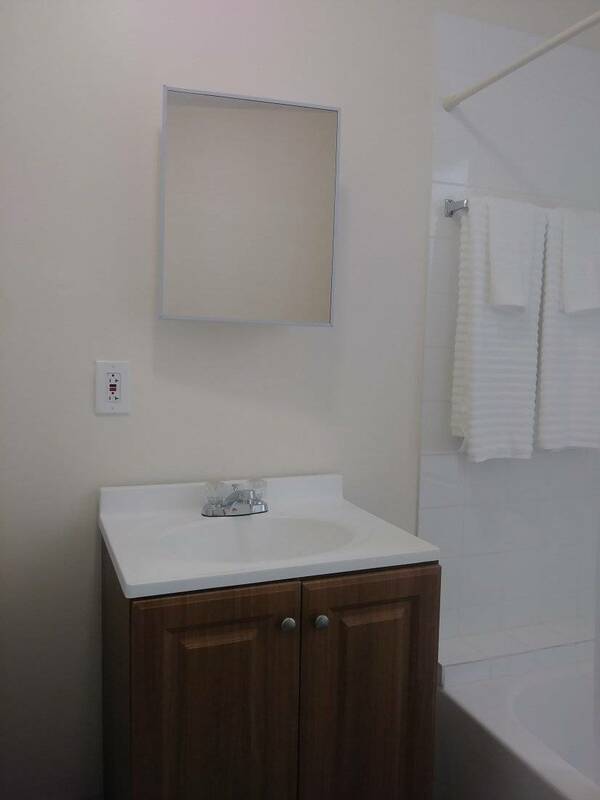 The apartment has washer and dryer in the unit. 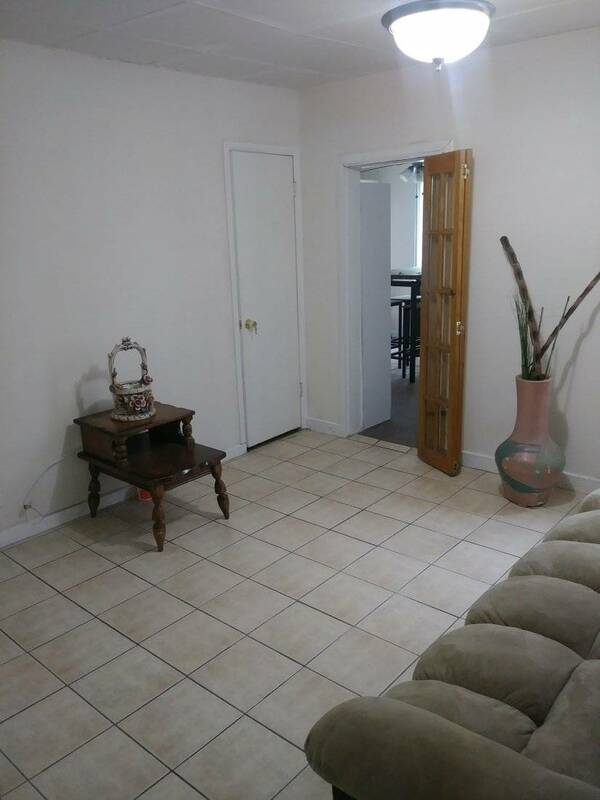 This is a true level home very quiet. 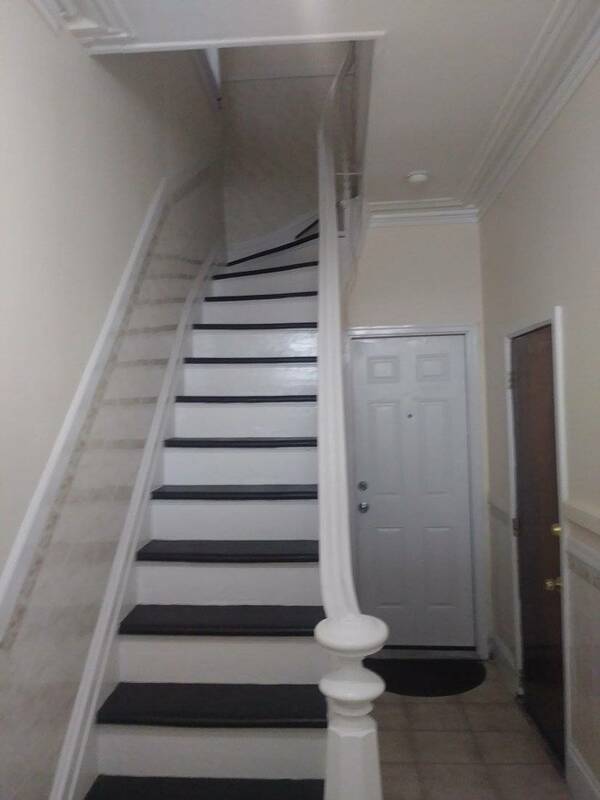 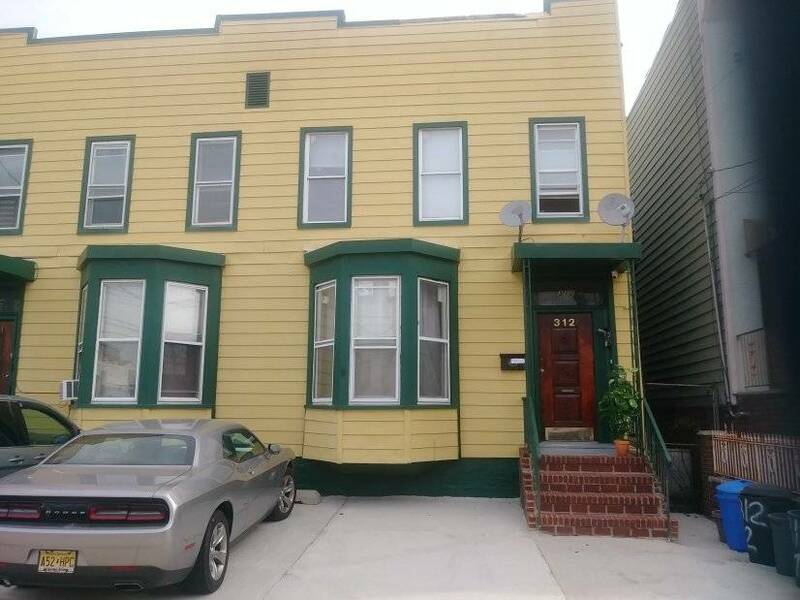 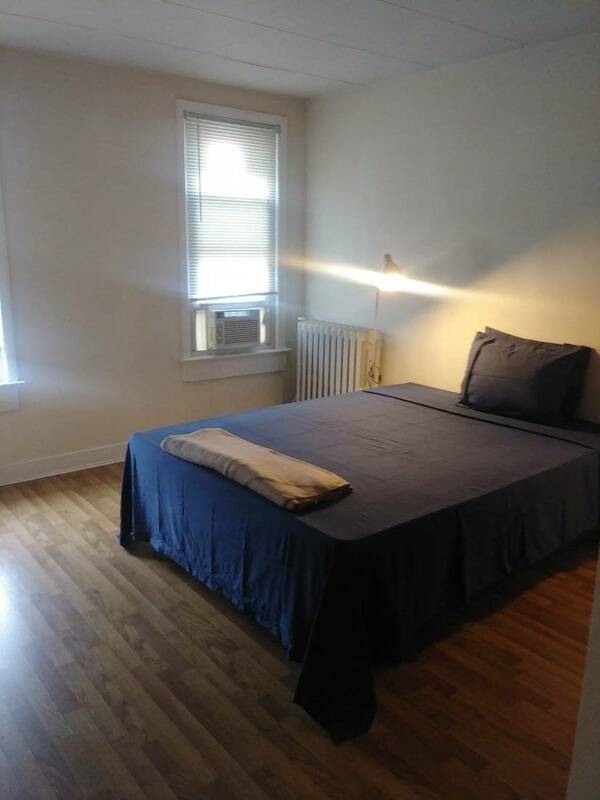 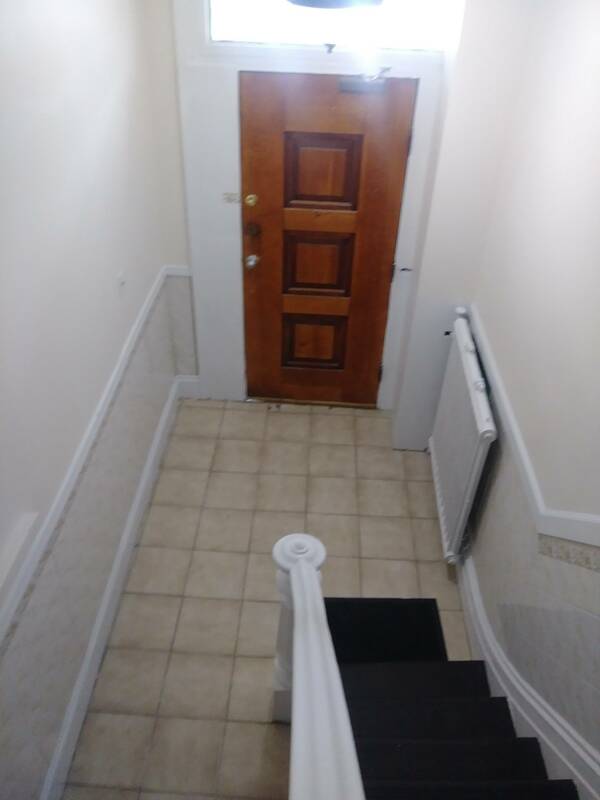 The apartment is ideal for New York City professional who wants the convenience of easy access to Midtown New York City Hoboken or Jersey City.